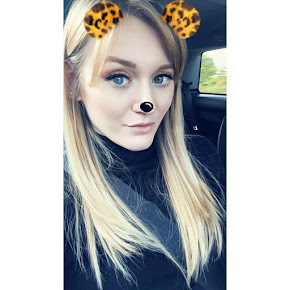 Yesterday I was nominated by my best friend Bethany Morris (www.bethany-morris.blogspot.co.uk) to complete the ALS Ice Bucket Challenge. I'm a person who loves nothing more than donating to charity, and couldn't wait to take part in this! I'm a huge fan of these social media campaigns - first the 'No Make Up Selfie' for Cancer Research and now this one. I hope more develop soon which I can take part in. People question their effectiveness but 1) as long as you donate, the charity is receiving well deserved money and 2) it raises AWARENESS, which is half of the battle for any charity. Now when you say Ice Bucket, I automatically think 'MND', and that is important. Have you done the Ice Bucket Challenge? 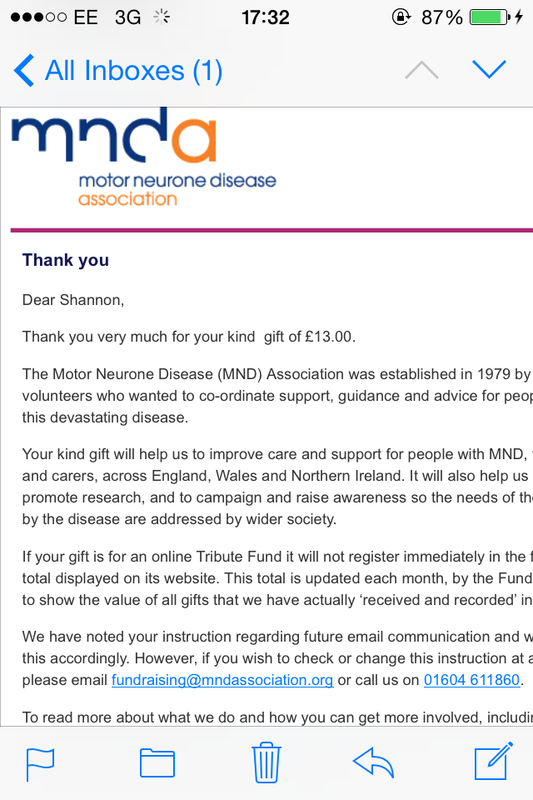 I would like to nominate all bloggers reading this to do it, and to donate anything you can to MND or a similar charity in your area supporting those with Motor Neurone Disease.